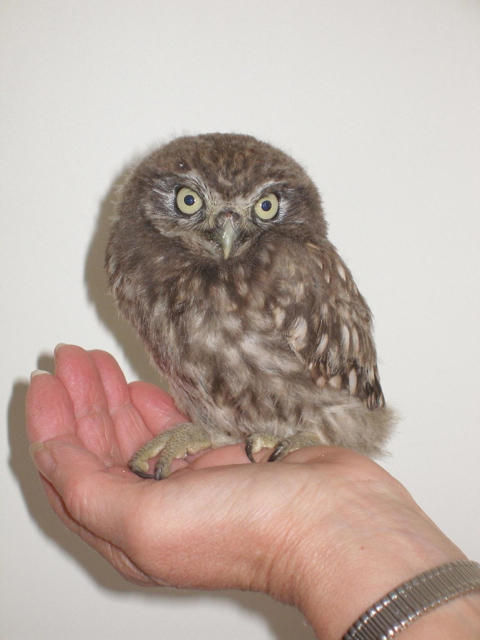 Was the little German owl really a ruthless killer, or was this a case of ‘ecological racism’? A German owl. Looks pretty harmless to me! If there was any anti-German sentiment implicit in the comments in the Presidential address mentioned above, it was – given the date (1932) – more probably a lingering reflection of the virulent anti-German hysteria that swept New Zealand during World War I, although this too could be questioned. As I see from Papers Past, there was a lot of mention about the introduction of the bird in many local newspapers going back over two decades beforehand, with initial criticisms being voiced even before World War I. The introduction of the German owl seems to have been yet another of our misguided attempts at implementing biological controls on introduced pests (in this case, introduced birds). The idea sounded – and seemed – great at first, but it soon became a separate problem in itself.